Chicago Plant Rescue is a community organization and a fiscal agent of NeighborSpace, a 501c3 non-profit. Our mission is to connect communities to perennial plants in order to enhance the urban landscape. We achieve this by diverting healthy perennial plants from being thrown away. Many plants are thrown away when seasonal plantings are changed and companies do not have the space or resources to properly care for. We help find permanent homes for these seasonal plantings in community gardens throughout Chicago. This summer we are launching CPR Sidewalk! It is a program for businesses to donate perennial plant material used for sidewalk cafes or seasonal planters. Many restaurants, bars, and other businesses purchase annual and perennial plants to adorn their sidewalk cafes or fill seasonal planters. As seasons change and sidewalk cafes temporarily close down, these purchased plants are often forgotten. Annuals will naturally die out. However perennials will return every year if given a permanent home. Community gardeners throughout Chicago’s neighborhoods struggle to afford necessary plant material. Your tax-deductible donation will not only benefit the environment by reducing waste, but will also support community development and enhance Chicago’s growing urban landscape. CPR visits your business to determine if you have perennial plant material that would survive in Chicago. If you have receipts or a list of your plants, this will help expedite the process. If a landscape company provided your plants, we can reach out to them. CPR provides a “Chicago Plant Rescue - Proud Donor” window cling for all your locations that are donating plants. Not only will your patrons recognize your business as a partner in the program, but they will also know your beautiful plants have a permanent home in the coming months. 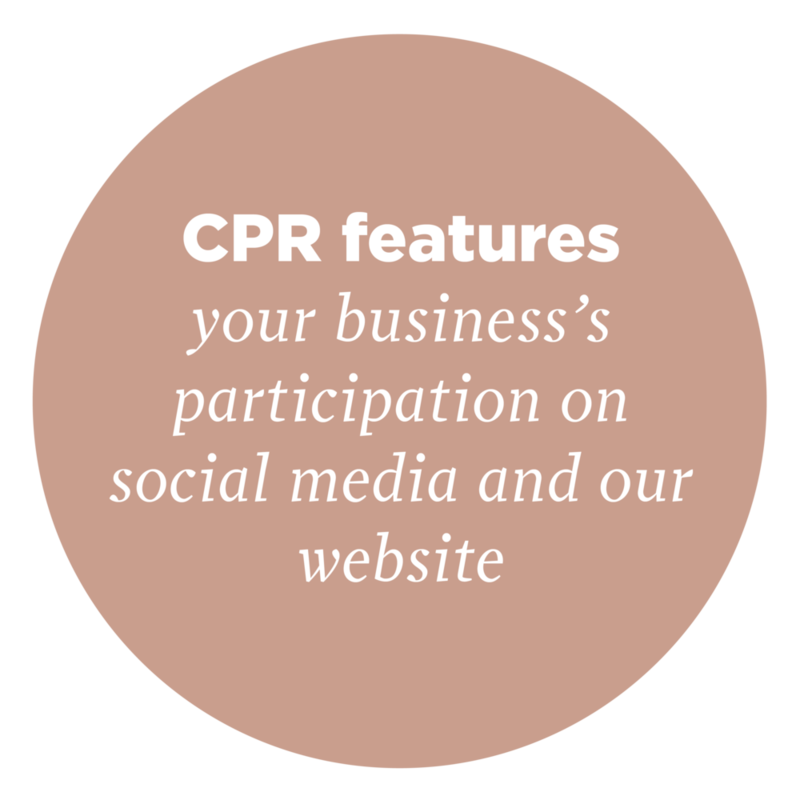 CPR features your business’s participation on social media and our website. We will advertise your business’s commitment to the environment and Chicago communities. CPR transplants your tax-deductible donation* to a community garden and documents your donation. We will work with you and/ or your landscaper to coordinate plant removal. CPR volunteers do not intend to substitute for a landscape company. While we will respect your property and clean up any mess as a result of our work, we cannot dispose of large amounts of material or provide professional cleaning services. Thank you for your support—we look forward to working with you!